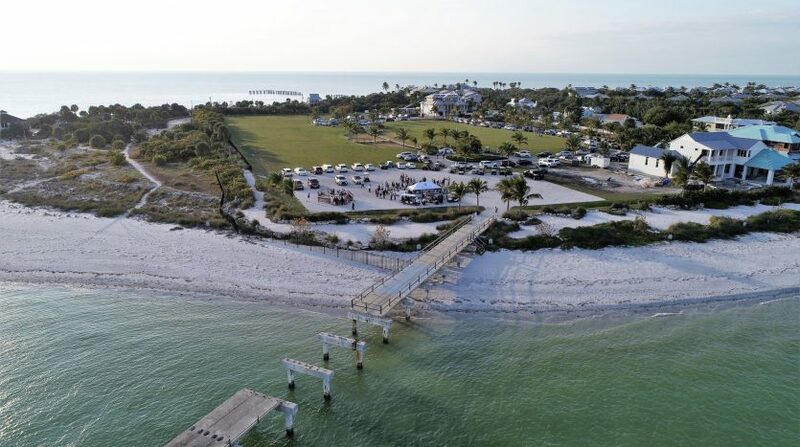 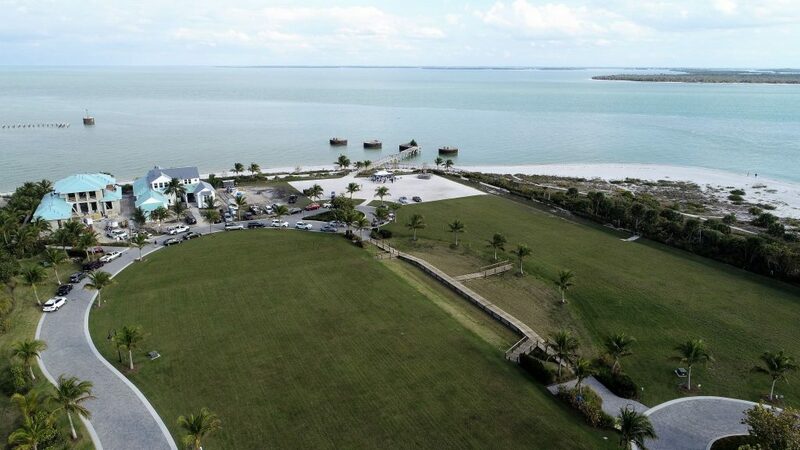 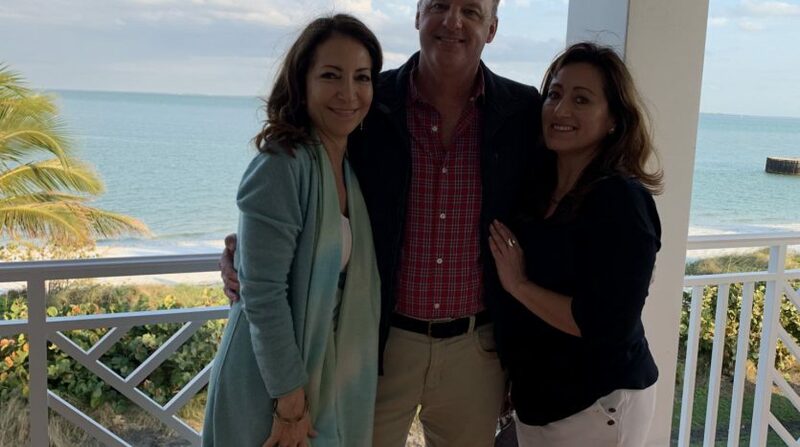 On Thursday, January 31st, over 600 people out to Boca Grande’s Historic Society to pick up their tickets and map for the Historic Home Tour. 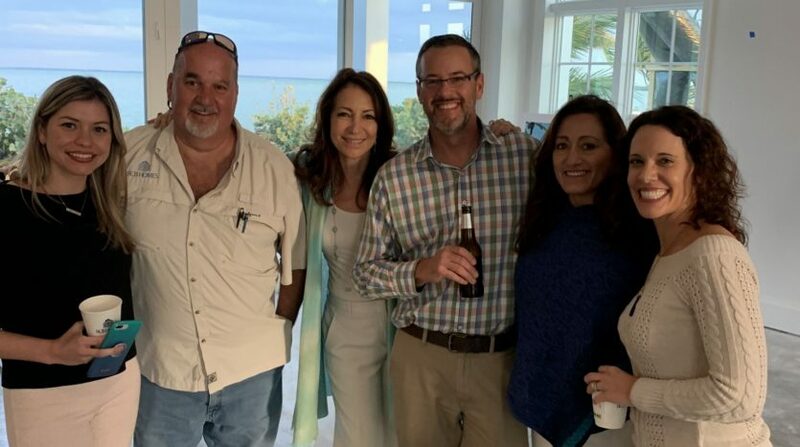 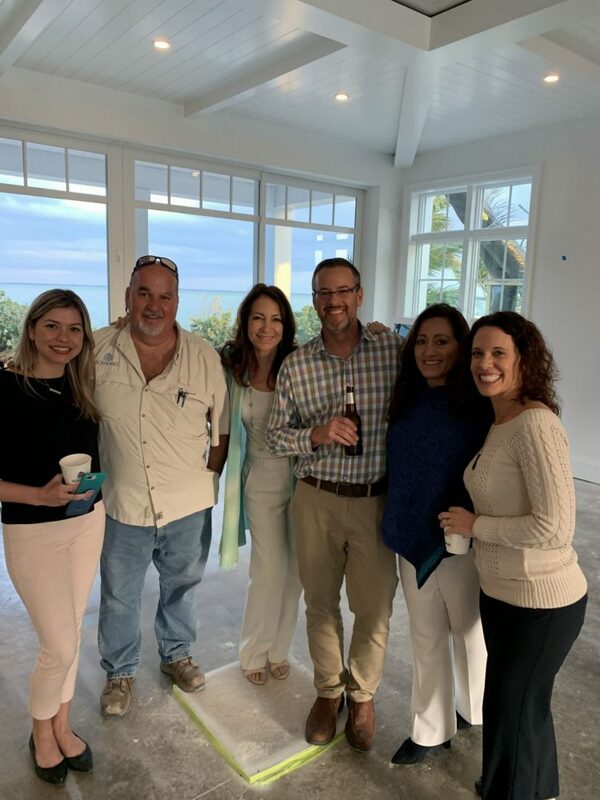 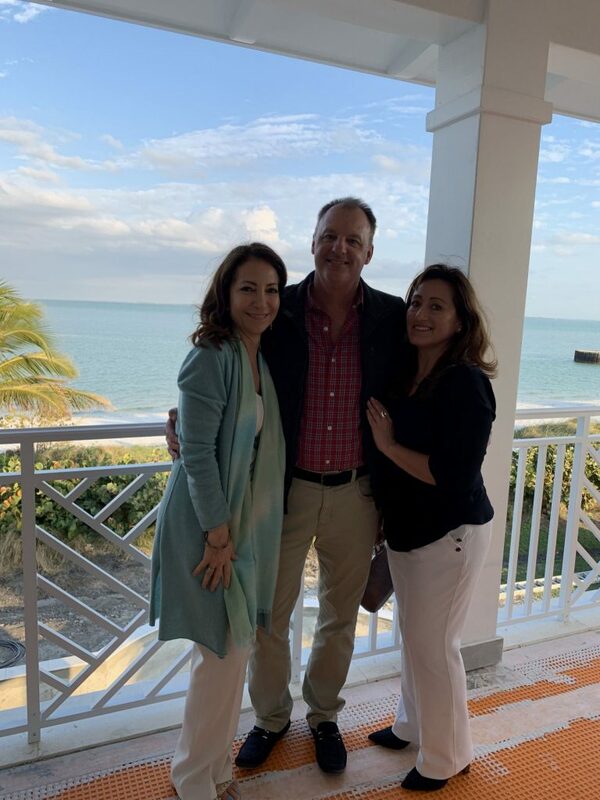 BCB Homes, Seagate Development & Hill Tide Estates were proud sponsors of the event and had a raffle on site @ Hill Tide at the end of the event. 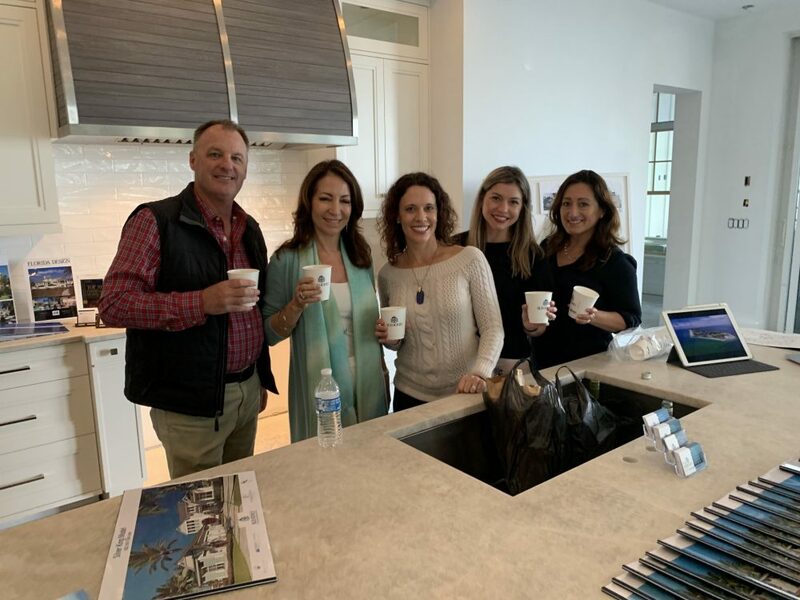 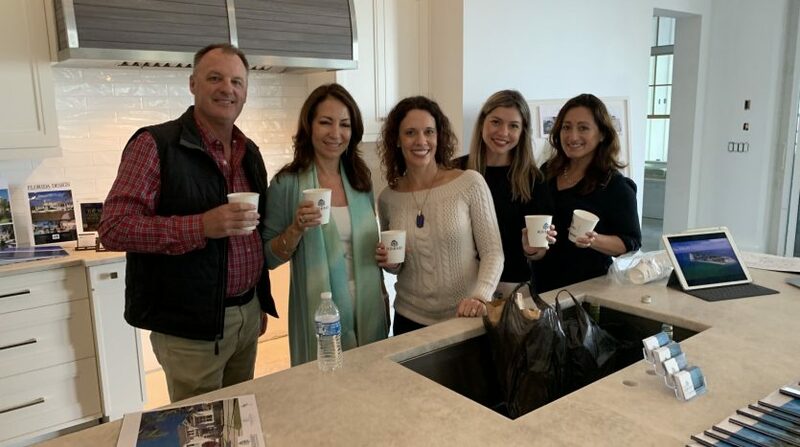 People also came into the Silver King Model of BCB Homes’ to view the home that is expected to finish in March of this year! 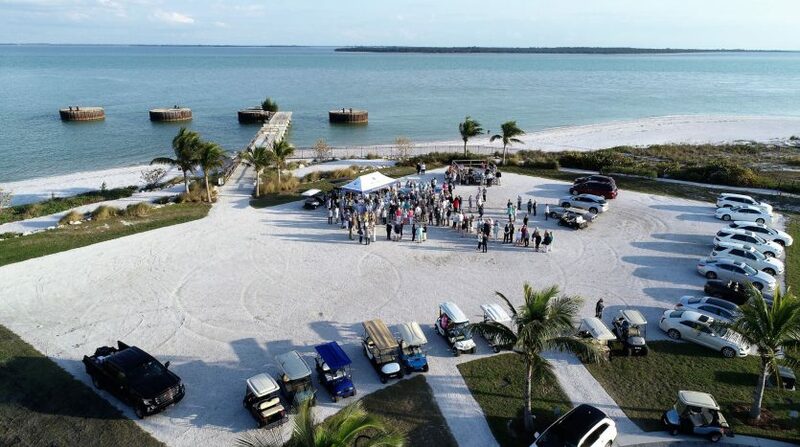 Lots of people came out to check out Hill Tide and win raffle prizes!